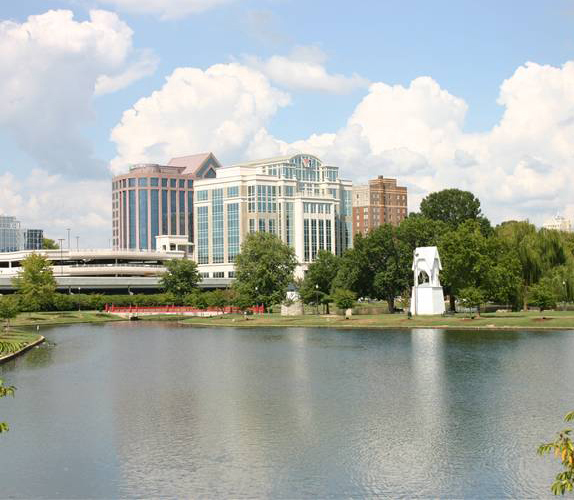 BILL POOLE REALTY, established in 1973, provides exclusive commercial real estate brokerage services in Huntsville, Madison County Alabama and the surrounding area. BPR is Huntsville’s oldest and most experienced commercial brokerage firm, trusted by hundreds of clients throughout North Alabama. With our expert knowledge of the local commercial real estate market, we know how to help you with your unique needs and protect your best interests through every aspect of a real estate transaction. We are focused on providing you with the most personal attention and best service available. The Internet is a great place to find information. But it can’t provide the in depth local knowledge and personalized service of a local real estate professional. The challenges of the real estate industry are getting more complex every day. You need a professional that is on top of the market and is prepared to protect your interests and guide you throughout the process. As a local commercial real estate brokerage we are constantly researching the market and analyzing prices and lease rates so we can serve you with the latest and most accurate information. We have the EXPERIENCE and we know the PROCESSES to get the RESULTS you desire.